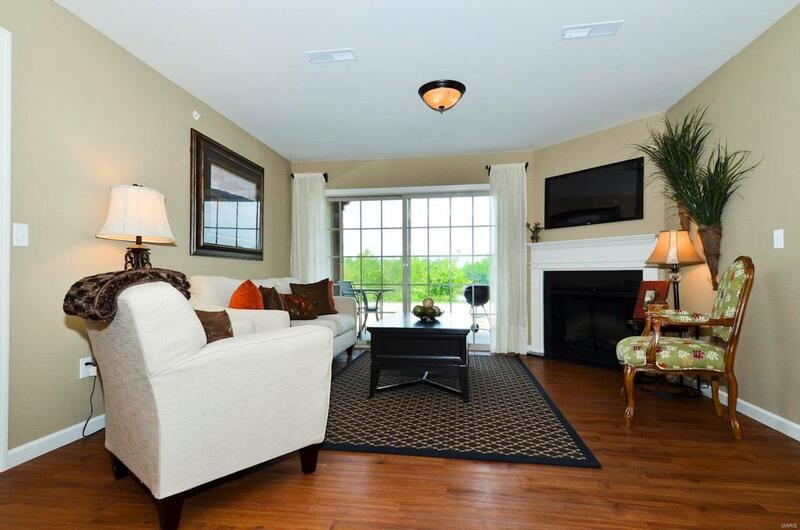 Spacious, garden style condominiums by Payne Family Homes in Cottleville! 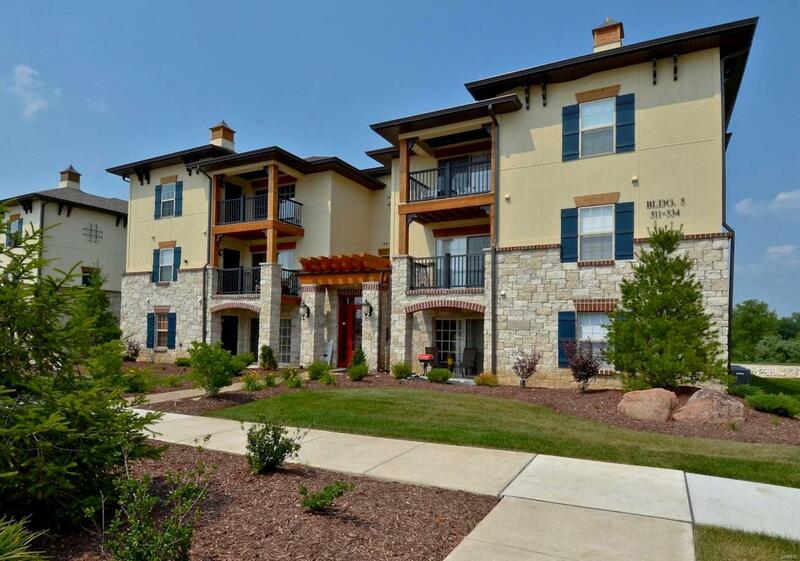 Enjoy a carefree lifestyle in these 2 BD, 2 BA condos with stunning exteriors featuring a mix of stone, brick, fiber cement siding & stained cedar trim. 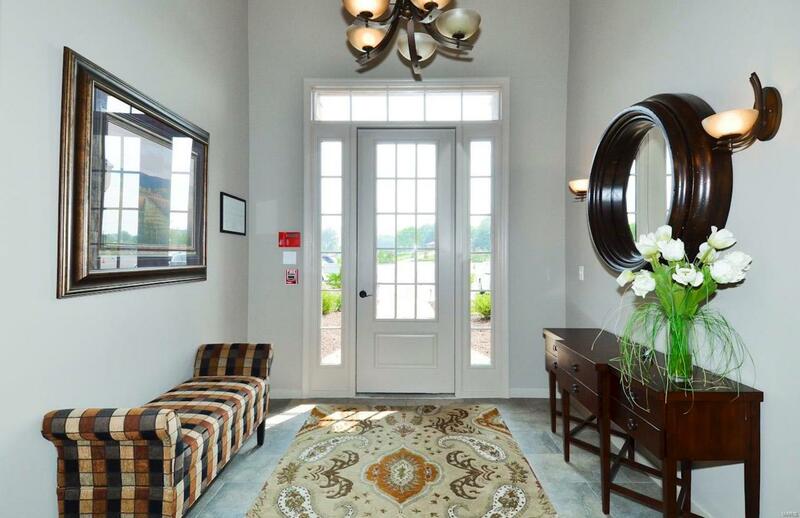 Each building has a secure, climate-controlled entrance & individual code access. Choose from the Starmont (1,078 s/f) or the Wellington(1,270 s/f). Features inc open floor designs, Frigidaire appl, private laundry facilities, large Owners Suite w/walk in closet, spacious Kitchens, stylish cabinetry w/hardware, ample counter space & a pantry. Sliding doors in the Family Rm lead to a private covered deck & locked personal storage. Walking trails lead to the adjacent Woodlands Park. 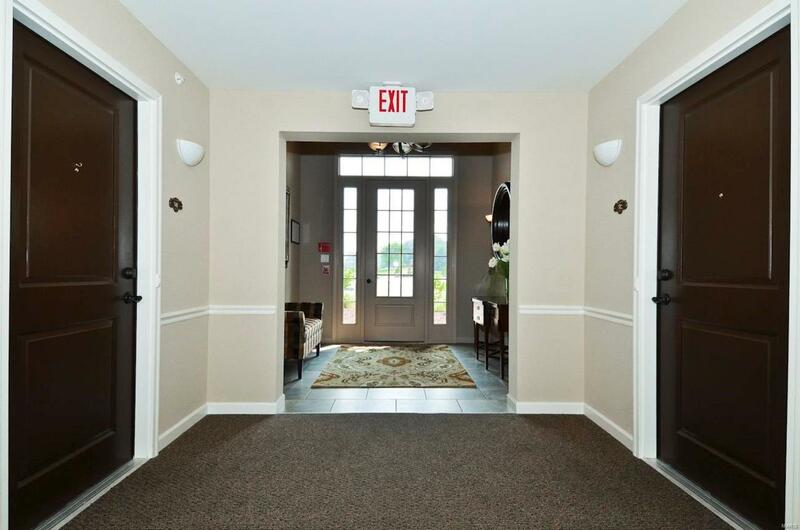 A monthly fee inc water, sewer, trash, ext maint, bldg insurance (per C&Rs), landscape, snow removal, parking lot maint & heating-cooling-elec for building common areas inc stairways/foyer. Amazing location near shopping, parks, restaurants and easy Hwy access to 364/94, 70 & 40/61.